Often times you need to share an Internet connection with other devices, extend a Wi-Fi network or maybe just create a network between your devices. This would call for the functionalities of a Wi-Fi router, but there’s no reason to carry around a bulky hardware device to stay connected on-the-road or at job sites. With just your PC’s internal Wi-Fi card and Connectify Hotspot software, you’ve got a fully-featured virtual router right inside your Windows PC. Best of all – it’s FREE TO USE and it works on all Windows 7+ versions! Read below to see how simple it is! Why Do I Need to Use a Virtual Router Software? You’re stuck in a hotel room with just a wired Ethernet connection and have no way of getting your Wi-Fi devices online. You’re on an airplane, in an airport or in a hotel room where Internet is expensive and is paid per device. You’re outside your home, on your lawn, and you can’t get your Wi-Fi network’s signal on your mobile devices. In all these cases, the main goal is to get your devices online quickly and free (no extra cost). A conventional router cannot help you in all cases – e.g. you cannot use it with captive portals, where you have to enter a username and password or click a button on a website in order to access the Internet. Connectify Hotspot’s virtual router functionalities are fully compatible with any routing scenario. The software app runs on Windows PCs and laptops and allows you to share any type of Internet connection via Wi-Fi Hotspot or wired Ethernet. 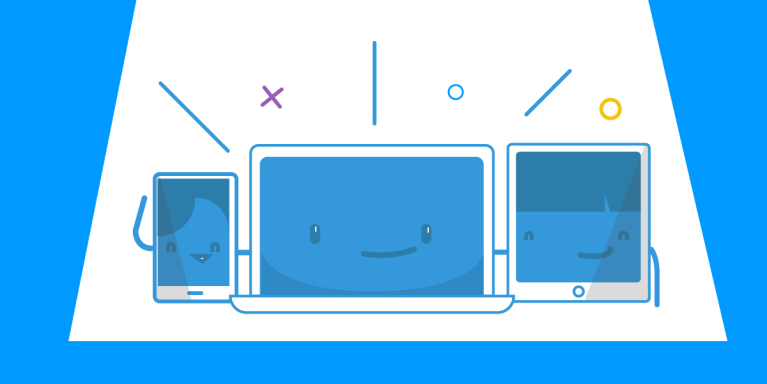 So, whether you’re sharing a Wi-Fi Internet connection over Wi-Fi to your smartphone or if you’re trying to get that Ethernet-only game console onto your 4G Hotspot, Connectify can do that for you, sharing your computer’s mobile Internet connection over an Ethernet cable to get all your devices online. QUICK GUIDE: See here how to turn your laptop into a Wi-Fi hotspot and share Internet with all devices! Looking for the best virtual router software for Windows? Get started quickly and easily with Connectify Hotspot for FREE! There’s no need to sign-up for an account – just turn it on and you’re ready to go!